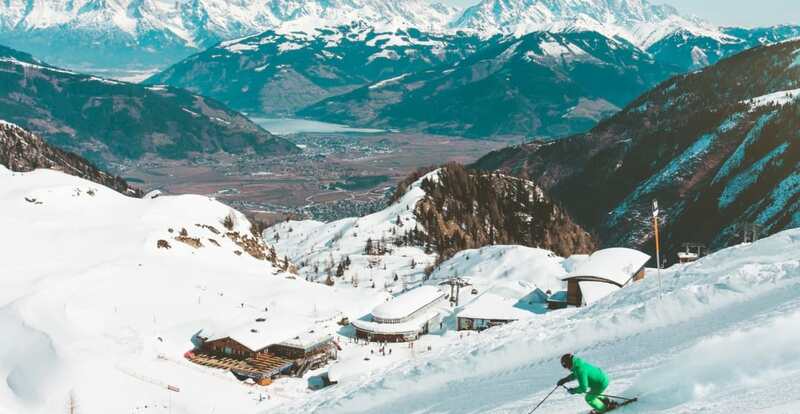 Your route to the mountains – let The Wyld Cookery School help you realise your dream of a chalet job with their incredibly tailored cooking classes. Cooking and skiing are two of our principal teacher, Fran’s favourite past-times and combining both meant a personal heaven for numerous seasons! Now Fran enjoys passing on her tips and experience through the Wyld Seasonaire Course. The two-week long course promises both cooking classes and chalet management as well as lots of fun. The Wyld Cookery School has a 100% record in placing our Seasonaire students with jobs in ski resorts. This is because we take time and care getting to know the students and maintaining a close relationship with the companies at the forefront of the ski industry. These cooking classes aren’t solely for perfecting your skills, they are your guaranteed passport to the mountains! Develop your cookery skills & build out a repertoire of dishes you can produce quickly and efficiently. Know your A-Z of kitchen safety & time management to keep resort managers on the side. Put together Meal Plans and buy on a budget. Get the inside track on house-keeping tips & service skills that will minimise your time in the chalet and maximise your time on the slopes. Get your hands on The Wyld School of Cookery Recipe Book and Chalet Bible, with tips from seasoned pros and a Meal Planner. Take Level 2 Award in Food Safety in Catering course & exam.